Company Name: GLOBAL VENTURE PROMOTIONS & MARKETING SERVICES CORP.
Company Name: DA RODRIGO INTERNATIONAL INC.
Company Name: Training and Marketing Professionals Inc.
36. 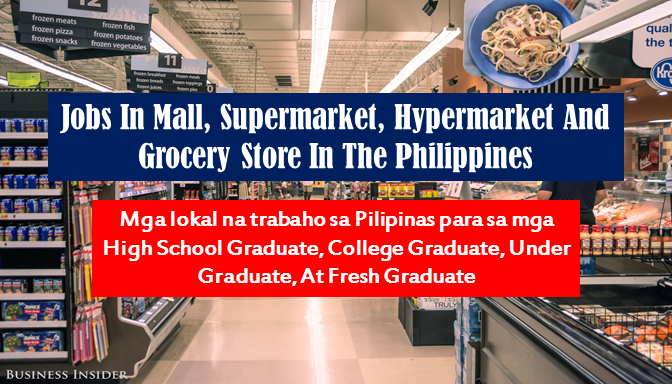 MASS HIRING OF SALES STAFF - ALL SM, ROBINSON, AYALA MALLS ETC. Tita Nia Wine Cellar Inc.
DISCLAIMER: Thoughtskoto is not affiliated to any of these companies. 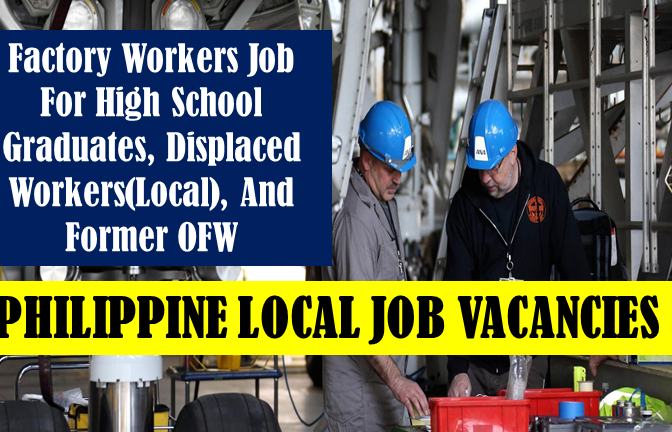 The information gathered here is verified and gathered from the philjobnet.gov.ph and jobstreet website.